Meet your guide at the gates Gorokhovaya St, 64 Sankt-Peterburg, 191180 at 11:40 a.m.
Grigory Rasputin was a key figure at the end of the XIX century in Russia. His life and death are still surrounded with mysteries and controversies; even the participants of the plot left controversial memoirs about what exactly happened on December, 17, 1916 in the basement of the Yusupoff Palace. 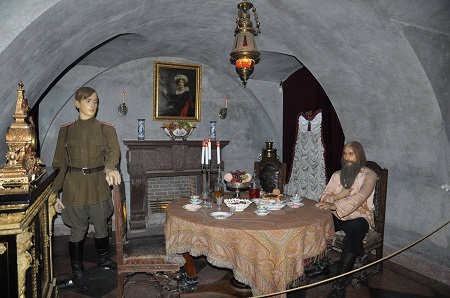 Travelers coming to Saint Petersburg are fascinated with Grigory Rasputin notorious personality and the Yusupoff Palace museum is on the list of most of the visitors. The tour starts with a visit to the Rasputin’s apartment, a place of mysteries and legends which still attracts thrill seekers. 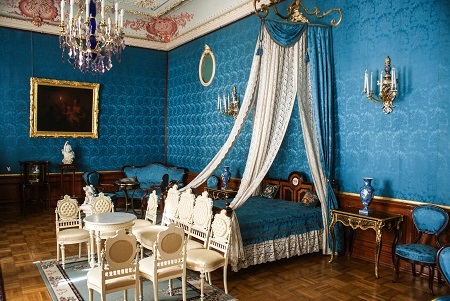 There you will have a chance to visit Rasputin’s study and a few other rooms, see some photo archives and memorabilia. 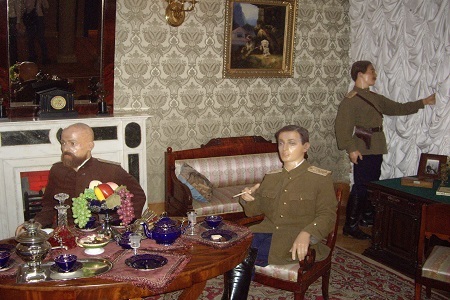 Please note that Rasputin apartment is located in the residential block, it is not a museum and access is limited. 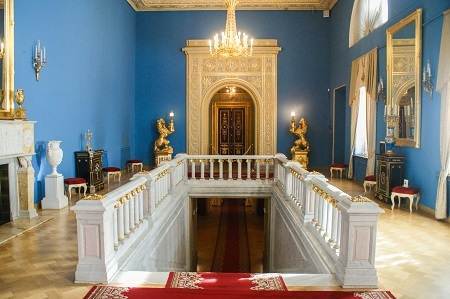 After the Rasputin’s apartment you will visit the Yusupoff Palace, including a tour of reception halls, the private in-house theater and a master bedroom. You will also visit the basement rooms which were private quarters of Felix Yusupoff to where he lured Grigory Rasputin to kill him. You can choose to start the tour from the meeting point or include transportation. The tour is highly recommended for the first time visitors and history fans.